Time to Promote NBA Championship Action? Many pay per head agents might be scrambling after this weekend’s Final Four and next Monday’s NCAA College Basketball National Championship. After all, bookie agents have been told that once the NCAA Tournament completes, it’s dry until football starts up in the fall. That’s not true, of course. The Triple Crown of Thoroughbred Racing has two more weekends of prep races before the Kentucky Derby on May 4, the Preakness Stakes two weeks later, and the Belmont Stakes three weeks after the Preakness. Not only that, but the NHL, NBA, and MLB play games every day. 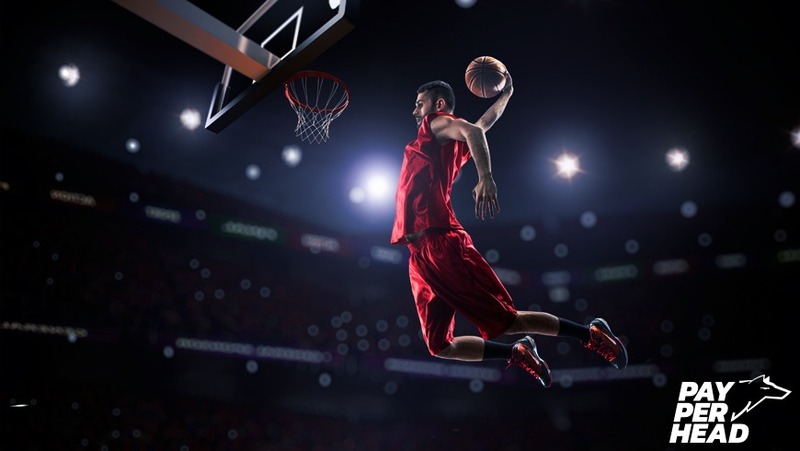 Per head agents can discover revenue through all those sports. There’s also international wagering on Champions League, La Liga, and English Premier League soccer while PayPerHead agents can promote betting on rugby as well. Here in the U.S., one good futures wager to promote is on the 2019 NBA Championship. Check out updated NBA Championship Odds along with thoughts that should help you gain futures betting profit. There was a moment where the Golden State Warriors were considered a false favorite. Many NBA Championship future bettors saw how the Denver Nuggets were challenging Golden State for the best record in the Western Conference and had decided to turn their attention elsewhere. But, as of March 27, the Warriors are once again the top team in the NBA and a massive favorite to win the NBA Championship. Should PayPerHead agents open wagering on the Warriors if they took Golden State off the board? They probably should because no time in the past three years has Golden State been as vulnerable as they are now. Not only that, for players to make $100 on Golden State, they must risk $220. That’s a high premium to pay for a team that’s only 1 game ahead of the Nuggets in the West and only 3.5 games ahead of the Portland Trail Blazers. The Bucks had been the third choice behind the Toronto Raptors to upset Golden State in the NBA Finals and win the NBA Championship. Not anymore. The Bucks are now the second choice on the board to win the title. What’s really interesting is that Milwaukee continues to offer overlay odds. At +850, every $100 wagered on Milwaukee translates to an $850 total payout with a $750 profit. Most pay per head agents can’t afford consistent payouts like that. Make sure to set max betting limits on the Bucks. They have a real shot to beat Golden State, or any Western Conference team, because they’re talented and match up well with anyone. The Portland Trail Blazers lost Jusuf Nurkic for the remainder of the season after he had to undergo surgery to repair a broken leg. Without Nurkic, the Blazers have no shot of winning the NBA Championship. The Oklahoma City Thunder does, though. OKC has two verifiable superstars in Russell Westbrook and Paul George. Oklahoma City is deep, well-coached, and can turn it on in the playoffs. At +4000 odds they represent the most exposure of the underdogs to your sportsbook’s health. Make sure max betting limits are in place. 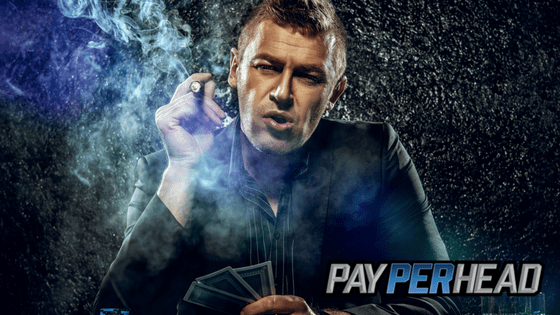 Online bookies that switch to PayPerHead can double their profits with TruLive Wagering. 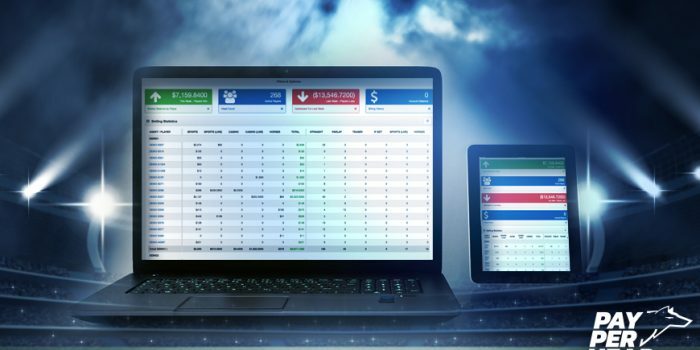 Our mobile live wagering allows bookies to offer players 1,000’s of betting options from over 80 leagues, including the best in international wagering. We also offer a first of its kind Agent Payment System that allows you to seamlessly collect and make pay outs. The Agent Payment System accepts Bitcoin. If you don’t have a Bitcoin provider ask one of our reps about QB Direct. You can even use a credit card through the PayPerHead APS.